Michael Isted has a background as a drinks specialist and is also a trained phytotherapist (BSc Hons) and nutritionist. 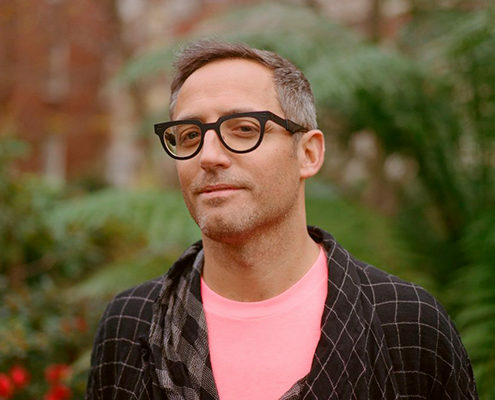 He has designed drinks and showcased products internationally, including collaborations with The Savoy, Missoni, Jimmy Choo, The Ritz Carlton, Tri-­Yoga, Postcard Teas, and the Waldorf Astoria. 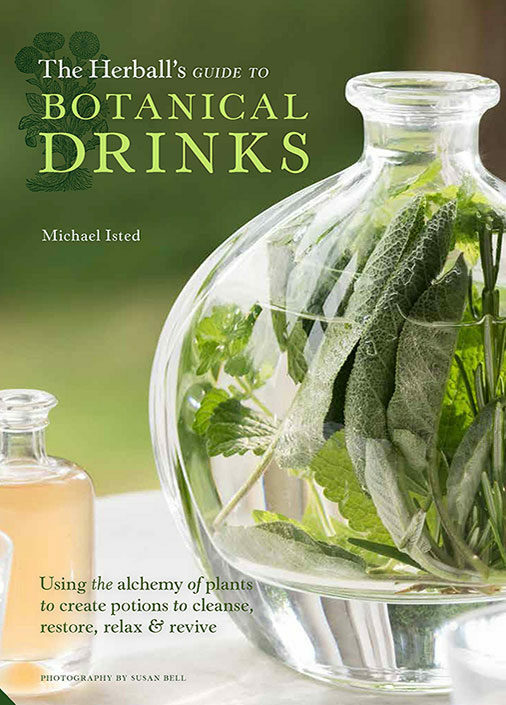 Combining his passion of beverages with his knowledge and understanding of plants Michael created The Herball in 2012 to promote and celebrate the many ways in which we can integrate plants to invigorate and enrich our lives. He works closely with a number of small organic growers and producers throughout the world to produce and sell authentic, artisanal plant based products, such as infusions, aromatic waters, spices, extracts, and oils.